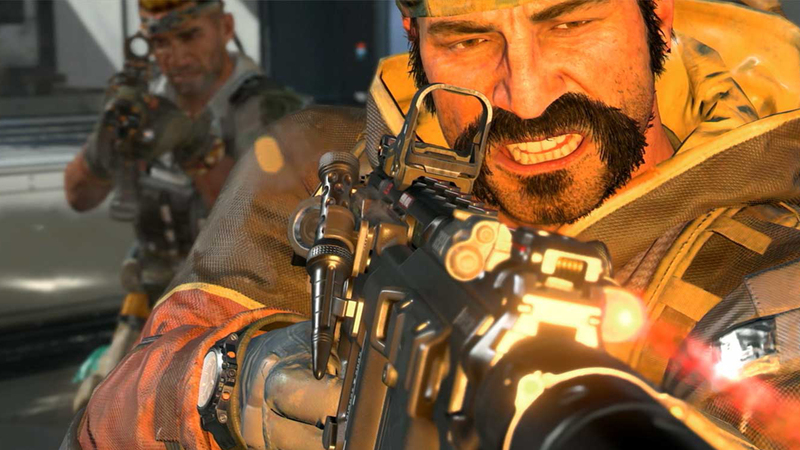 Call of Duty Black Ops 4: PS4 vs PS4 Pro Beta Analysis - Treyarch's tech evolved? Treyarch is back after a three year silence, showing off a handful of beautiful maps in this Black Ops 4 beta. Due later this year, the full release may iron out some of the kinks in its performance, but the tech we're seeing here is nevertheless impressive on PS4 and PS4 Pro.